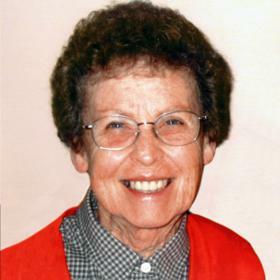 Irene D. Francetic, age 87, passed away Sunday, January 27, 2019 at the Hospice Alliance Hospice House, Pleasant Prairie. 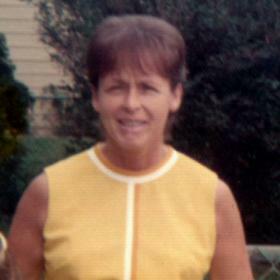 She was born in Racine, July 14, 1931, daughter of the late Phillip and Mary (nee: Beno) Razdik. 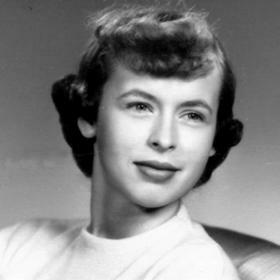 Irene was a graduate of Washington Park High School. On Ocober 7, 1950 at Sacred Heart Catholic Church, Irene was united in marriage to John J. Francetic, who preceded her in death on January 16, 1987. She was employed by Western Publishing for fifteen years. An excellent cook and baker, she also enjoyed gardening. 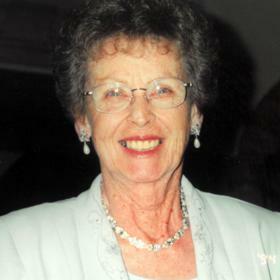 Most of all she devoted her life to and cherished time spent with her family, especially her grandchildren. She will be dearly missed by her children, John Francetic, Mark Francetic, Paul (Irina) Francetic, Amy Francetic (Jason Rubinstein), Beth (Steve) Waters; her grandchildren, John Francetic, Brad Francetic, Tatiana Soens-Francetic, Clinton (Lia) Francetic, Elliot Francetic, Lucy and Sydney Rubinstein, Abby and Jack Waters; brother, Thomas (Trudy) Razdik; sister, Nancy Dillon; nieces, nephews, other relatives and dear friends. 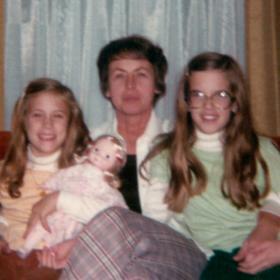 In addition to her parents and husband, Irene was also preceded in death by her brother, Robert and her sister, Maryann Tarwid. Private funeral services were held. Memorials to the Hospice Alliance Hospice House, 10220 Prairie Ridge Boulevard, Pleasant Prairie, WI 53158. A special thank you to Dr. Gerber and Lori, nurses and staff on the Cardiology Unit at Ascension All Saints, and the entire staff at the Hospice Alliance Hospice House for their loving and compassionate care.